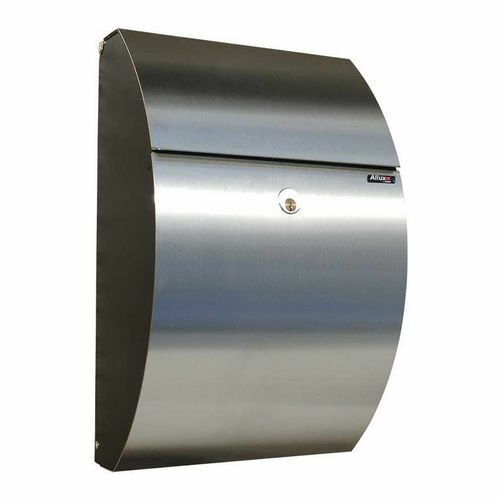 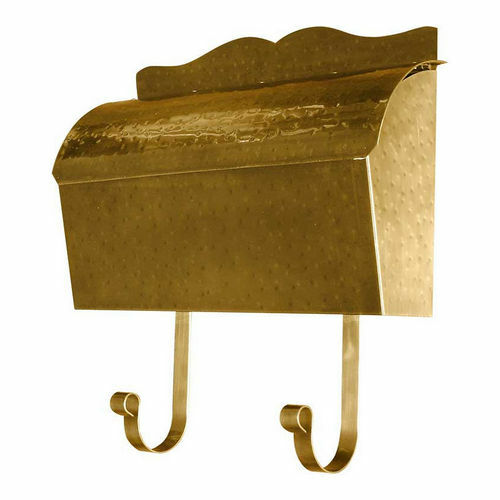 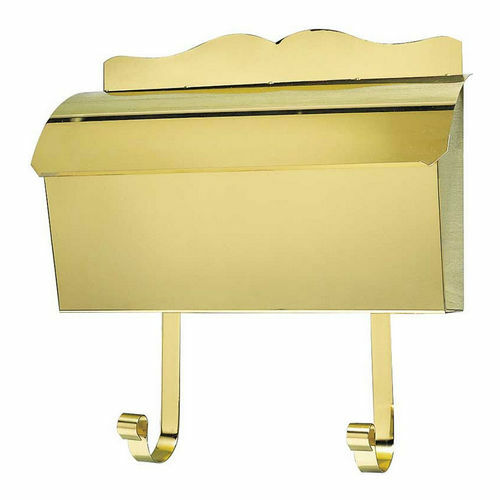 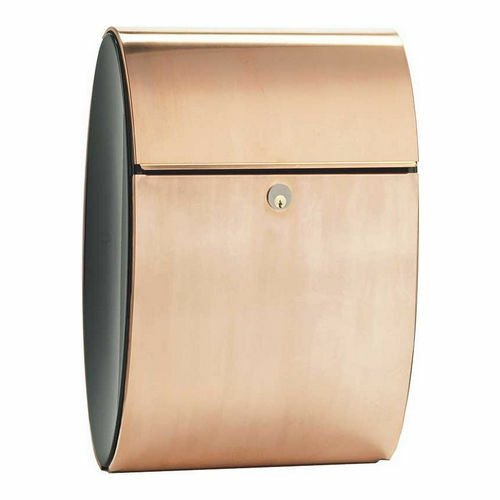 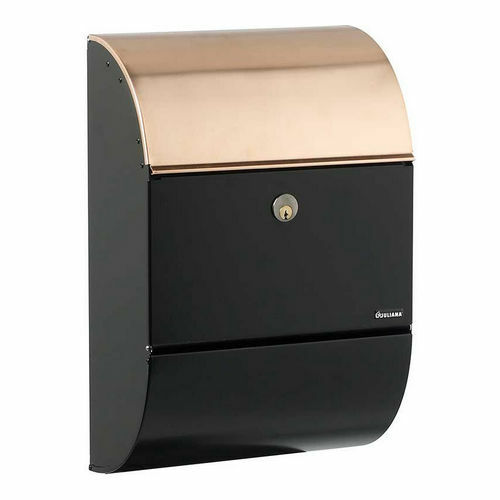 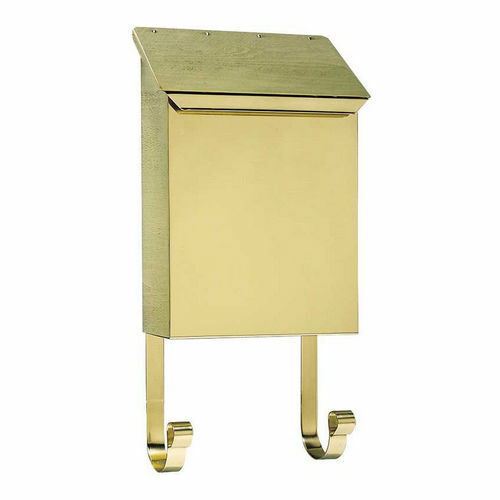 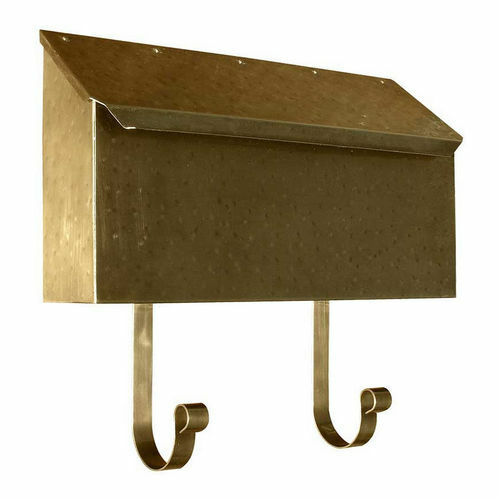 The dignity of a home is preserved in many ways and we are pleased to provide avenues like Wall Mounted Mailboxes to add a distinctive designer appeal to your home. 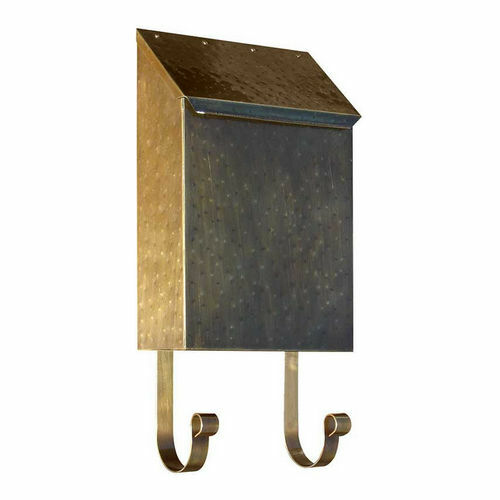 We offer talented designer creations of some of the best brands in the industry and a seamless collaboration is easily possible with the simple yet innovative wall mounting. 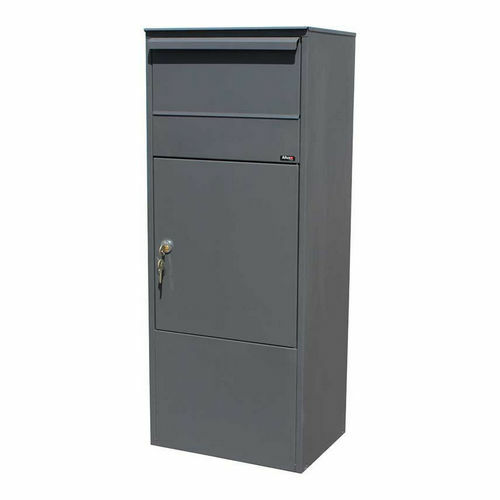 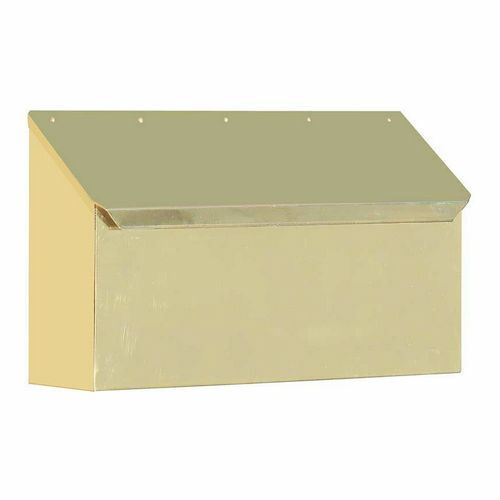 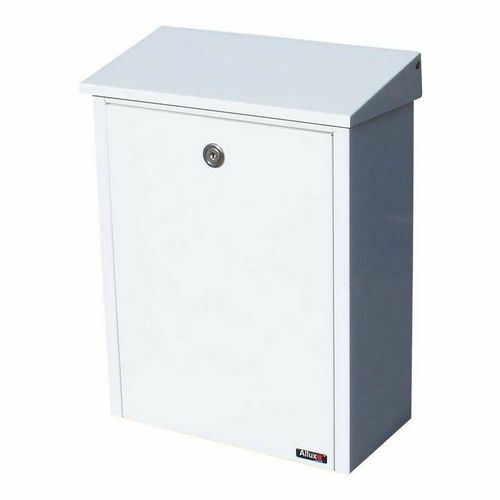 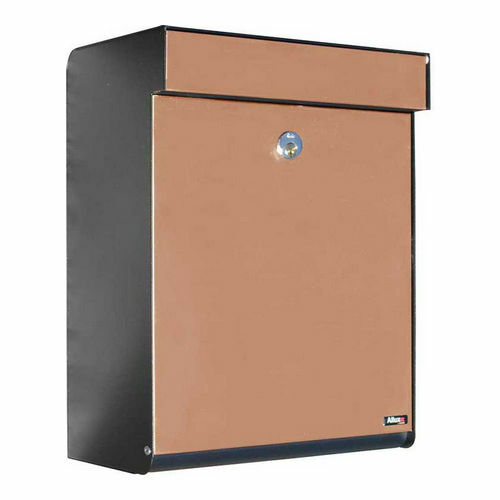 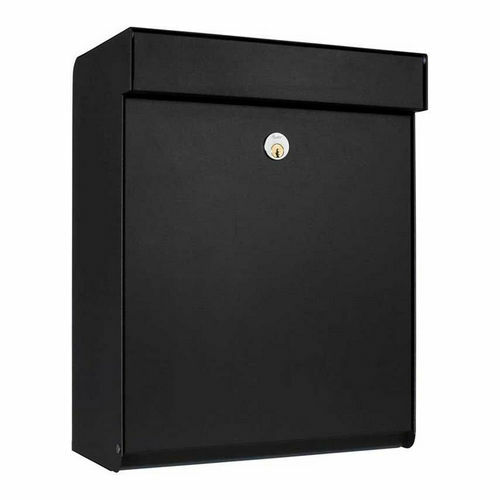 We supply an expansive collection of these boxes ensuring to provide a right fit every time. 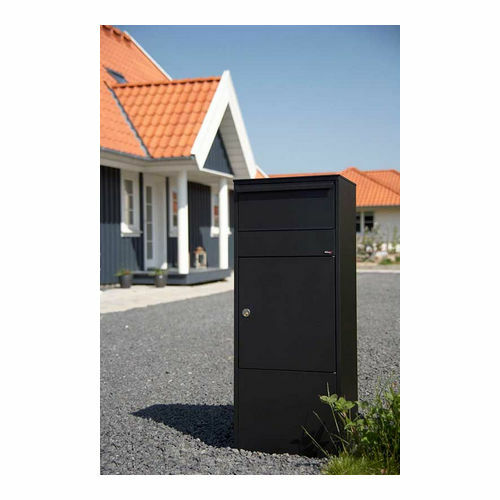 All these products are offered with superior weather-resistance and we promise to provide a superb product line that meets all the criteria of exquisite appeal and performance beyond the expectations.